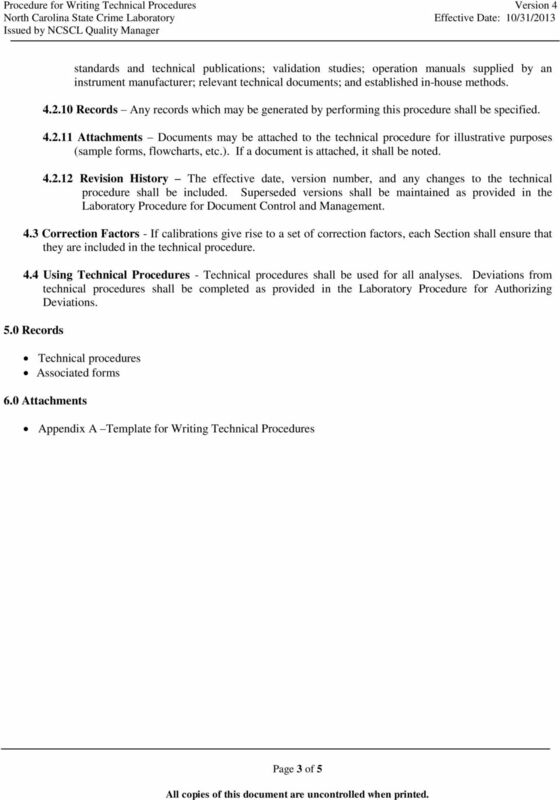 Download "Procedure for Writing Technical Procedures"
Procedure for Reporting Results. 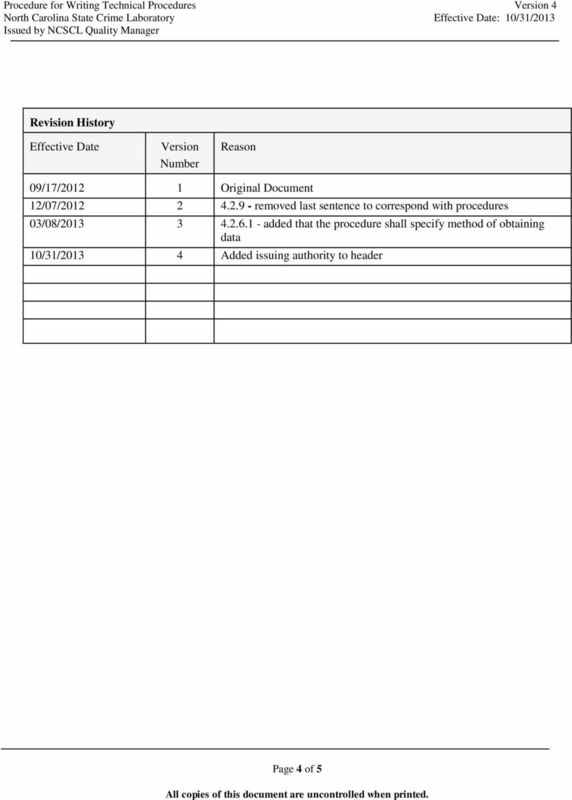 2.0 Scope This procedure applies to all employees who issue Laboratory Reports. 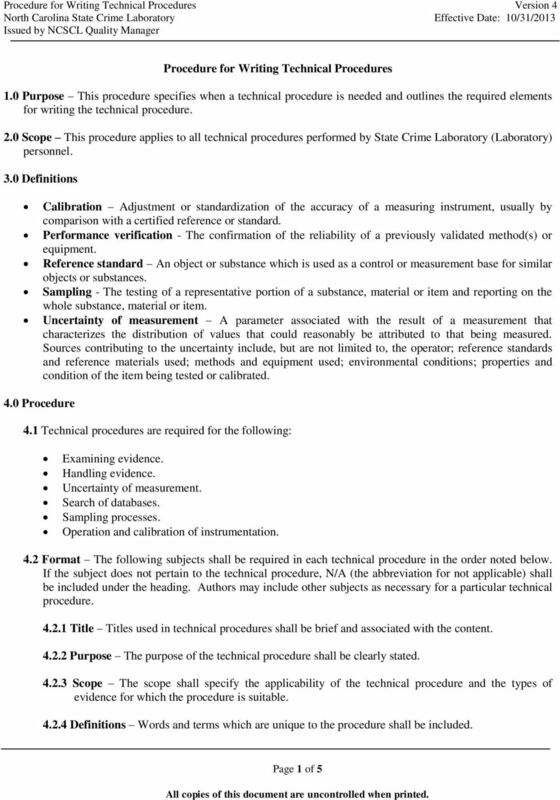 RTP s NUCLEAR QUALITY ASSURANCE PROGRAM RTP operates under one quality program, whether you purchase products that are commercial grade, nuclear safety-related or industrial safety compliant (IEC 61508). The purpose of this Supplier Quality Standard is to communicate the expectations and requirements of Baxter Healthcare Corporation to its suppliers. I. 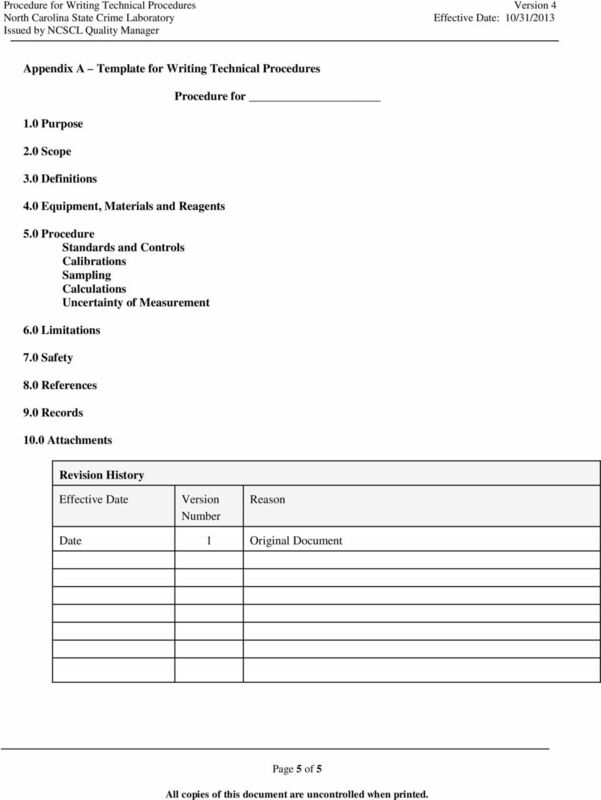 PURPOSE This SOP describes policies, procedures, and record keeping requirements for all documents subject to change control. 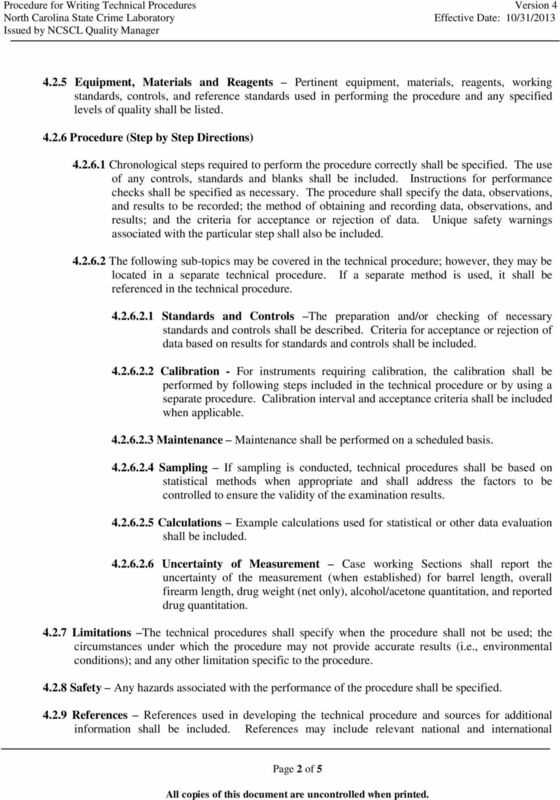 Calibration & Preventative Maintenance. Sally Wolfgang Manager, Quality Operations Merck & Co., Inc.